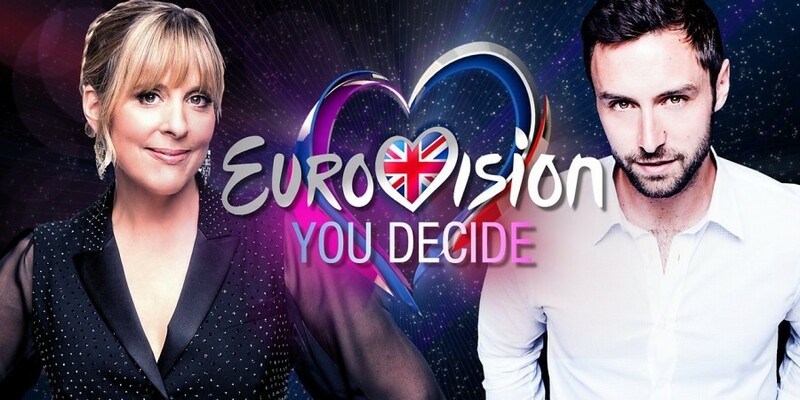 Mel Giedroyc and Måns Zelmerlöw will be the presenters of "Eurovision: You Decide" in United Kingdom – the show that selects the British artist and song for Eurovision Song Contest 2019 in Tel Aviv. The show will broadcast live from MediaCity UK in Salford on BBC Two in February 2019. – This year the three songs presented to the United Kingdom have been selected with the help of an international jury. Our exciting “euro-version” format will give fans the chance to compare and contrast these fantastic songs in a fresh, new way and deliver the United Kingdom the artist it deserves to fly the flag out in Tel Aviv in May. United Kingdom 1981: Bucks Fizz - "Making Your Mind Up"